Friday night we took on district opponent and rival Tidehaven and we were able to come out with the victory. We started a little slow with a 10-4 lead after the first quarter. Then our defense and press started to force some turnovers and we were able to get out and run in transition. I was proud of the the boys for their hustle both in running the break and in our defensive assignments. 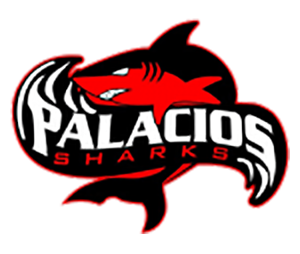 Scoring for the JV Red Sharks was Julian Diaz with 15, Jacob Guerrero with 12, Micah Sanchez with 11, Nathan Perez with 6, Marco Garcia with 6, Daniel Gonzales with 3, Kade Sanchez with 2, and Xzavier Haynes with 2.